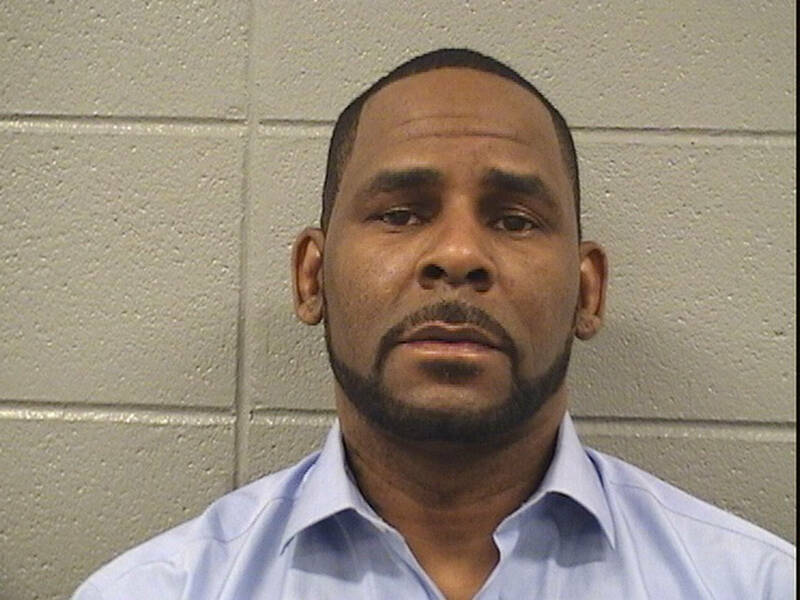 R. Kelly's second mugshot in a month has surfaced after his arrest yesterday. The singer was back in court yesterday for nearly $200K in unpaid child support to Andrea Kelly. He didn't have the money which isn't much of a shock since he was previously scrambling for money to post bond last month. One of his acquaintances allegedly had to bail him out. Now that he's back in police custody, they've released the singer's mugshot and it looks like reality has finally hit him. In order for R. Kelly to be released from police custody, he will have to pay up the $166,633 in total for his release. Kells has been also dealing with some financial issues recently which he spoke about during his interview with Gayle King. “So many people have been stealin’ my money. People was connected to my account. I went into — I went by myself for the first time to a Bank of America. Didn’t know what I was doing. Didn’t know what the hell was going on,” Kelly said. Earlier today, Chief James Craig of the Detroit PD revealed that they received a new complaint from an alleged victim "who made allegations of a criminal sexual conduct incident against R. Kelly."